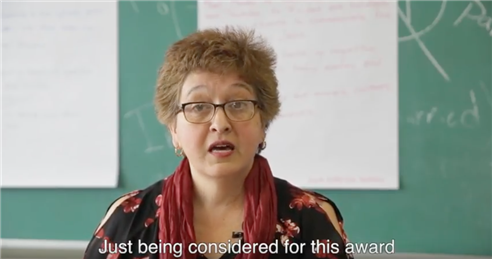 Check out the NCC Radio, 90.3 WHPC podcast to hear District Superintendent Dr. Robert Dillon and Adult Education Principal Michele Cohen field questions from the hosts about Workforce Development and the agency in general. 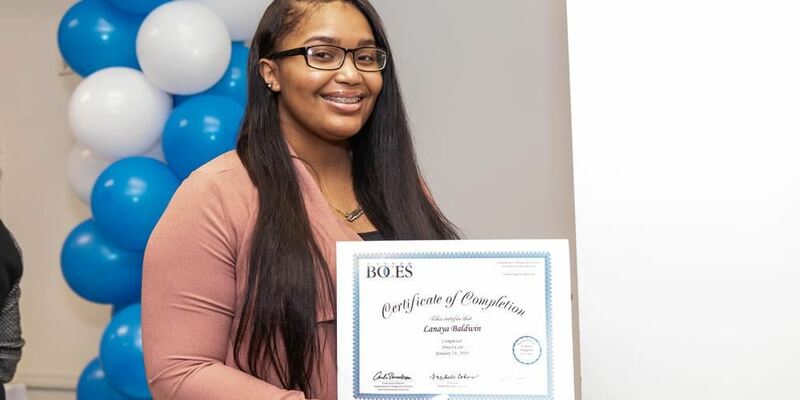 Students in the Intensive Support Programs (ISP), part of the Nassau BOCES Adult Education Program, were proud to receive their certificates of completion in a special ceremony attended by hundreds of Barry Tech staff, friends and family members. 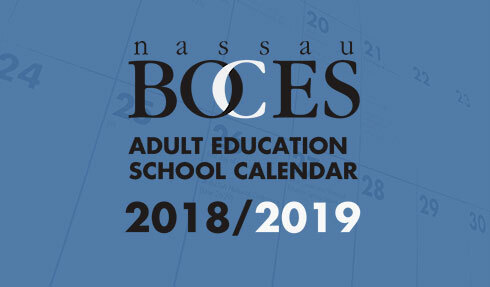 The Nassau BOCES Adult Education School Calendar provides a one-page reference to the year's holidays and observances. View the calendar (PDF). 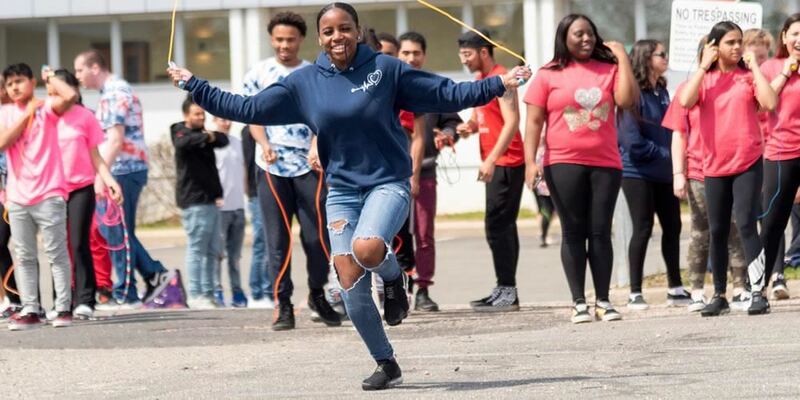 Ana Zoraida Moreno, an East Meadow resident student who is attending Nassau BOCES' Adult Learning Center, is one of 12 exceptional students to be honored with the 2018 George Farber Outstanding Student Award. 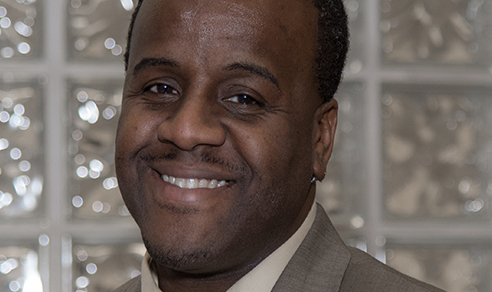 Jamel S. Johnson was recently named to this position. 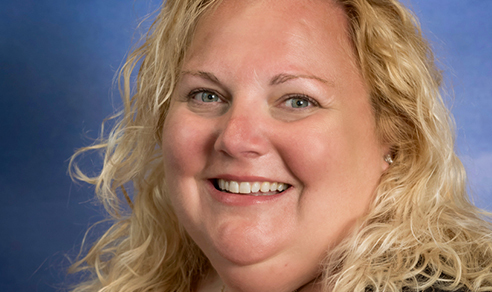 Michelle Cohen was previously Vice Principal of the program. 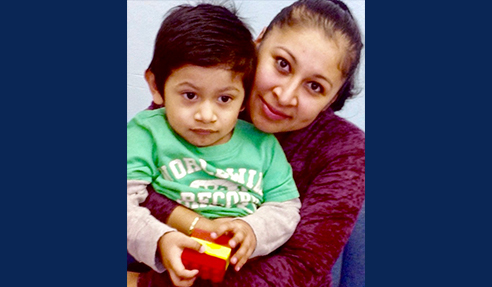 The Nassau BOCES Parent-Child Home Program (PCHP) is currently working to expand its programs into more Long Island communities.